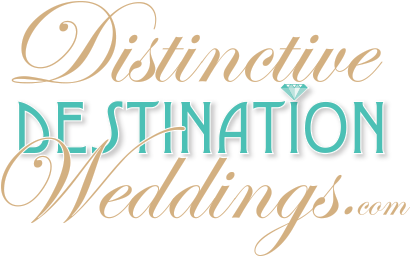 Destination Wedding Right for You? We want your wedding to be an experience that you and your family will cherish for forever. Are you able to relinquish control over your wedding to Destination Wedding expert? Do you want a stress-free wedding day that is handled by professional staff? Do you want to combine your special wedding memories with a family reunion or a honeymoon? Are you fine with your guests being there during your honeymoon? Will you still be happy even if someone really important to you is not able to travel to the destination? Do you or someone in your family feel that they must be heavily involved with your special day and plan every detail? Do you worry when there is nothing to worry over? With 23 years as Toronto's top Travel Consultants specializing in Destination Weddings & Honeymoons, we have the experience and dedication to help make your dreams a reality you will treasure forever. Contact Total Advantage Travel & Tours. We'll help you start planning today!